It’s bound to happen at some point this summer if it hasn’t already – you get a last minute invitation to some seriously good fun that’s beginning now. Fortunately you can minimize your makeup time so that you can maximize your enjoyment time with these simple steps. And the best part is the whole thing will only take about five minutes of your precious prep time. First of all, gather your tools. You’ll need some concealer, a bronzer, your favorite brow pencil, the perfect shade of matte lipstick – not too pink or too red – and some mascara. You’ll end up using some of these in more than one area to help the process go more quickly and tie it all together at the same time. 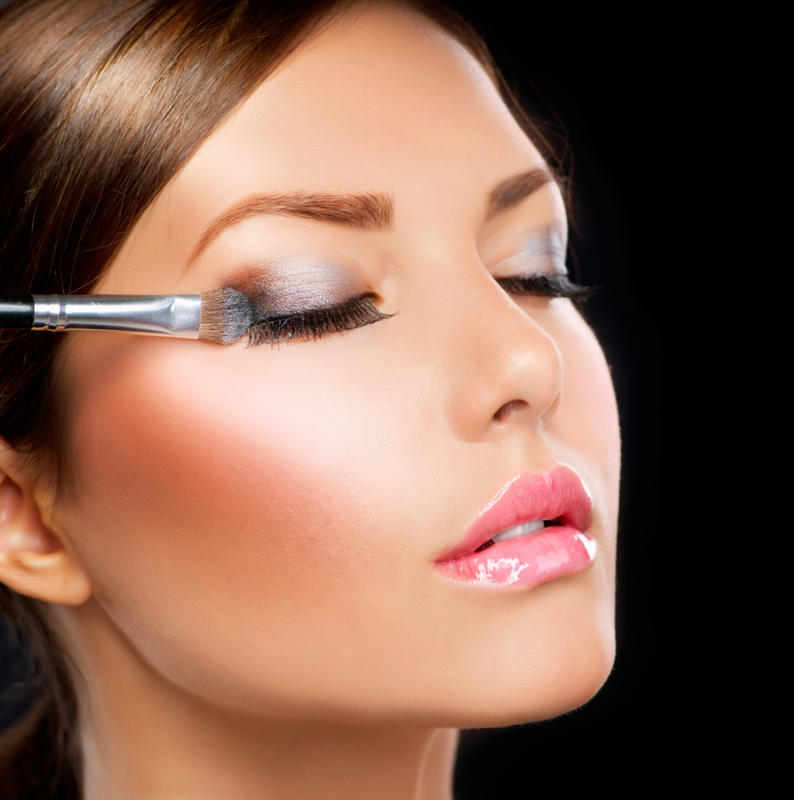 Begin with a few drops of concealer to hide any imperfections, and blend carefully to keep everything looking natural. Next, grab your bronzer and do some simple contouring by dusting some of it into the hollows of your cheeks. Now, use that same bronzer as a neutral eye shadow. You’ve probably spent about two of your allotted five minutes to this point. Using the brow pencil, fill in your eyebrows as needed and follow up by using it as your eyeliner, too. Keep it simple – the goal is to look natural but better. Next up is your lipstick. Pop a few dots of it onto your cheekbones and blend them in. Swish it onto your lips for the perfect pout, and finish it all with a few coats of mascara. Easy done. This is a great trick for an easy look, but sometimes you need to look a bit more polished for an event. We’ve got you covered then, too. Come and see us here at Salon D’Artiste. Our team of makeup artists will have you looking your best, and they can even teach you how to get the same look at home, too. We’ve been on the forefront of day spa experiences since 1985. For an appointment, call us on 610.687.2020 or come see us at the salon at Eagle Village Shops at 205 Lancaster Ave. #2 in Wayne. Want to make an appointment instantly? Use our app – it’s available through the Apple Store, GooglePlay, or Amazon.